20CrNiMo AISI, former U.S. Department of steel in SAE 8620 steel. 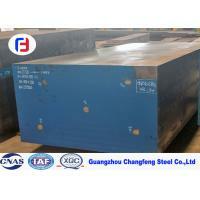 Hardenability is similar to that of 20CrNi steel. Although the Ni content in the steel is half 20CrNi steel, but due to the addition of a small amount of Mo element, the upper part of Austenite Isothermal Transformation Curve to the right; and because the appropriate increase of Mn content in the steel hardenability is still good, high strength than 20CrNi steel. 3) Corrosion resistant steel, heat-resistant steel, wear-resistant steel, magnetic steel, and other special physical and chemical properties of the steel. 2, It can substitute for the 12CrNi3 steel to produce the carburized parts and cyaniding parts with higher core performance, such as the claw and cone of the roller bit for oil drilling and metallurgy. 3, Gears used for manufacturing steam turbines, rotors, internal combustion engines, connecting rods, valve sections, forgings, etc.. 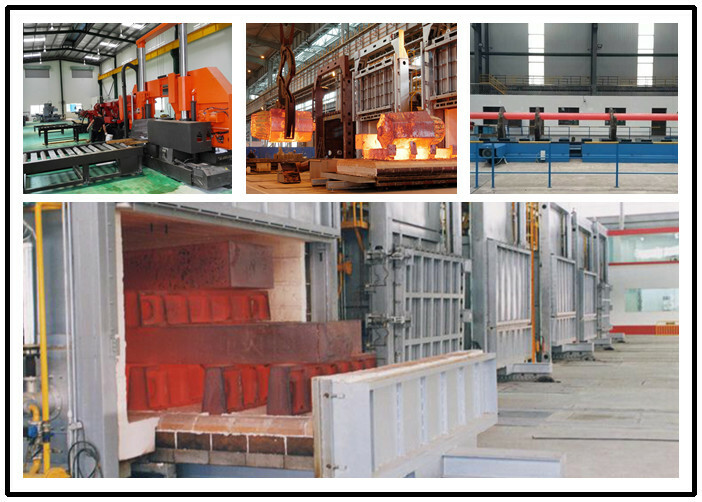 Delivered by heat treatment (normalizing, annealing or high temperature tempering) or non thermal treatment. The delivery status shall be marked in the contract. 2) ESR:Electric Furnace+LF+VD+Eleroslag Remelted (Optional). Packed with plastic film, seaworthing packing, others according to customers' requirements. 6, The most important is that we have advanced equipment.